The renowned sleek and stylish SUV of this era, the Porsche Cayenne has once again been enhanced, with sharpened design, performance upgrades and a whole lot of features, even in the baseline versions. With enhanced power and luxury, the Cayenne adds to the Porsche’s legacy of unique and extra ordinary vehicles. The latest generation Cayenne is now offered in 6 variants, including the Cayenne S E-Hybrid which is the world’s leading SUV with the plug-in feature. The Cayenne, along with the Panamera S E-Hybrid and the mighty 918 Spyder, give Porsche the honor of the world’s only carmaker to offer three plug-in hybrid vehicles. The Cayenne has been tweaked in performance and fuel economy delivering even more impressive numbers than ever before, so we’re told. 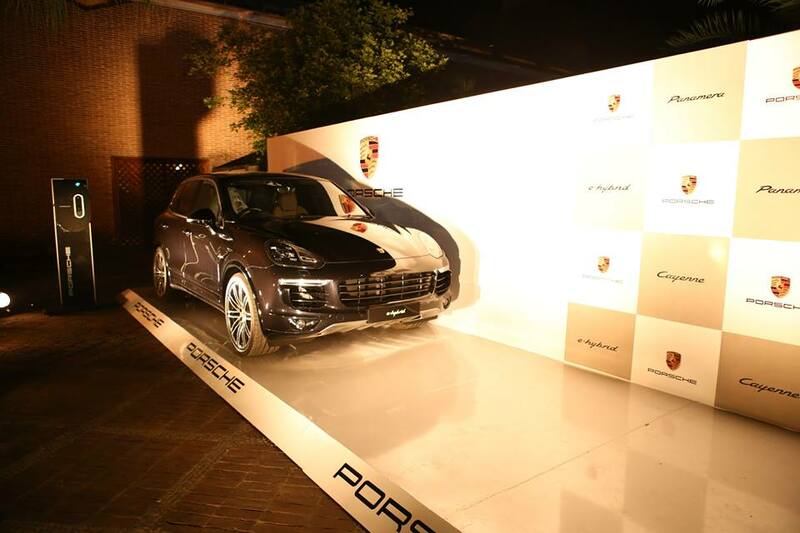 The Cayenne was displayed firstly at the Flamenco Night at the Spanish Embassy for both foreign and national personalities. 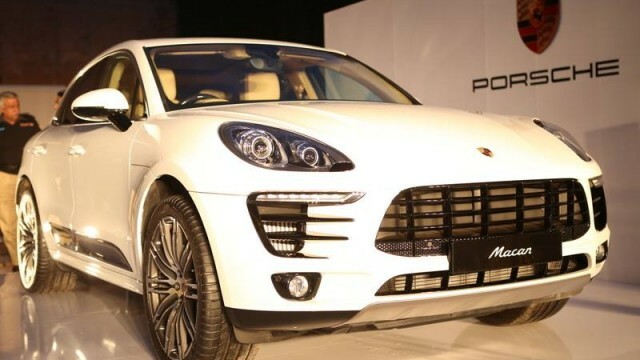 The Cayenne and the Panamera were also offered for a test drive by selected customers at an event held by Porsche in Islamabad. 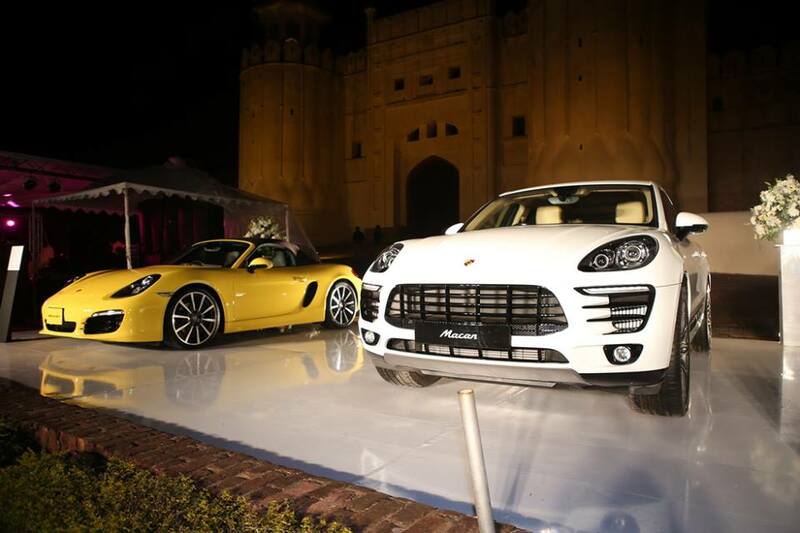 In Lahore, the stunning Cayenne was displayed at a dinner in the grand Hazoori Bagh during the 3 day ‘EO Majlis Lahore Chapter, 2015 held by the Entrepreneurs Organization with a customer drive experience was also held at the BYOB. We have absolutely no idea about the price because the press release, dispatched to the media after a week of the event, didn’t contain such information. We merely posted pictures from the events discussed in the article. Couldn’t find Cayenne’s pictures.